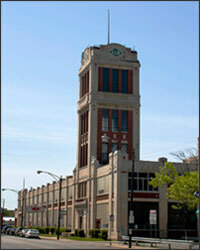 CNC Plumbing Specialties is headquartered in Chicago, Illinois, centrally located in the historic ILG building in Chicago’s Belmont Gardens neighborhood. We provide specialty plumbing products to plumbing professionals including plumbing, heating and cooling wholesalers and distributors. With over 75 years of combined industry experience, we serve plumbing professionals from local, regional and nationwide markets. Our continuously growing list of specialty plumbing products is sourced from some of the best companies worldwide including many “Made in the USA” products. 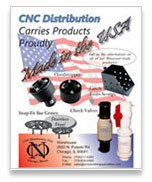 Products are utilized in the residential, commercial and industrial markets for repair, remodel and new construction. Our years of experience coupled with 21st century technology enable us to deliver high quality products, competitively priced and shipped within 24 hours.